In late 2017 Ambassador Dr. Clyde Rivers won the United States President’s Lifetime Achievement Award. This is a non-political award, a peoples’ award. It was given of behalf on a grateful Nation as a ‘thank you’ for at least 4,000 hours of service given for an unparalleled commitment to improving the lives of others. The official letter from the President’s office is quoted saying, “One of our Nation’s greatest strengths remains the compassion of our everyday citizens, who are giving willingly of themselves and their lives for the benefit of others…our Nation is proud for your commitment to this honorable tradition.” Donald Trump, President of the United States of America. Dr. Rivers was further commended for his enduring commitment to serving his community and the Nation. 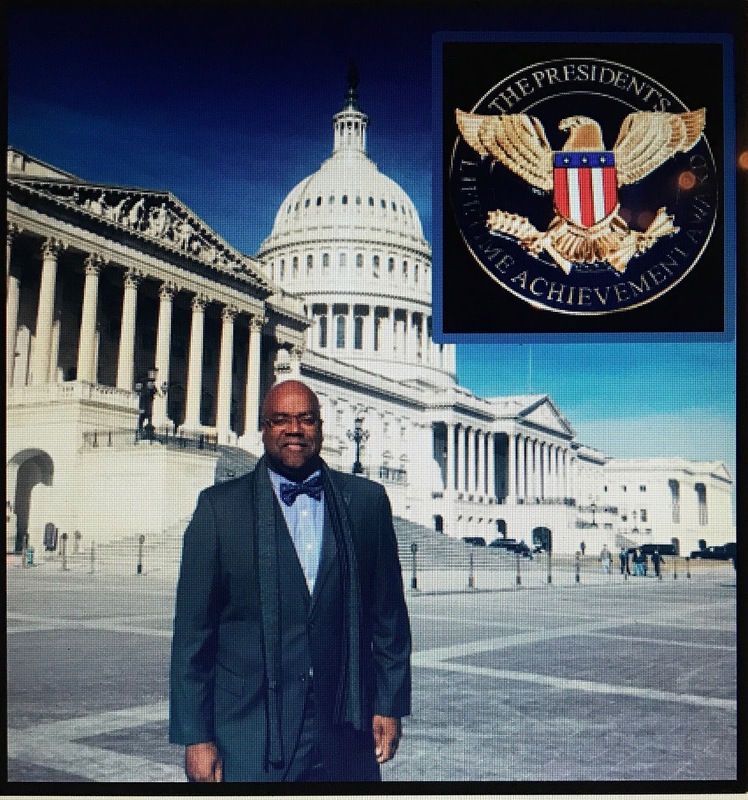 Ambassador Dr. Clyde Rivers received his award on Capitol Hill in January 2018. He was grateful for the recognition of his work by the highest office in America. He continues to work, not only in America but all over the world. 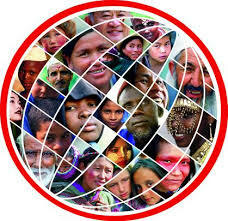 He and his organization, iChange Nations™, has reached 120 nations with the culture of honor. Dr. Rivers wishes to thank Dr. Jason Renville for his efforts to make this happen. Dr. Clyde Rivers is the Founder and President of iChange Nations™ a professional institution that builds Diplomatic Leaders by equipping, mentoring and training highly esteemed individuals who have the desire to change nations throughout the world. The organization is seeking to bring global awareness by strategically helping nations to educate, train and support the Nation Building Process designed to improve the dignity and betterment of human life. This international platform focuses on establishing effective relationships to help people understand the value of honor and basic human rights. Honor is a catalyst to recognizing greatness in others and it promotes change in communities, regions, countries and nations. This has been witnessed by Dr. Rivers and his team every time honor is bestowed upon another human being, organization, institution or government. This honor, from the office of the President of the United States, is one such experience. It is and will touch many that share in Dr. Clyde Rivers’ passion to honor and spread the message of the Golden Rule. The award will now be in the Library of Congress of the United States of America.